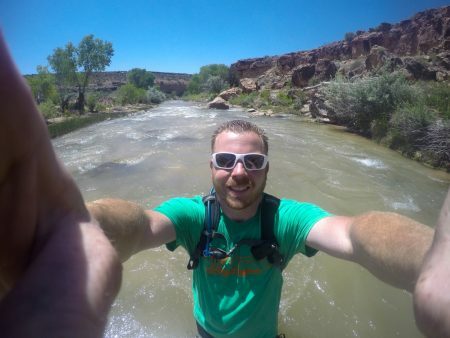 Hi, I’m Pete and this is my adventure blog. I’m not one of those guys who quit his job and is traveling the globe in search of the meaning of life. I just love getting outside, riding, and going on adventures to new places. Most of the time I document and share the highlights from my rides or trips here on my blog. Sometimes I learn a thing or two in the process, therefore I share my experiences with you. Living in the Southwest, one of my biggest hobbies is riding and exploring. I have been into dirtbikes ever since I was a kid. I’ve owned a 1980 YZ250, a 1991 KX125, and a 1994 YZ250. I crossed over from dirtbikes to the world of adventure and enduro when I bought my first dual sport bike back in 2009. It was a 2005 Honda XR 650L. Once my bike had a license plate, I was hardly ever home! 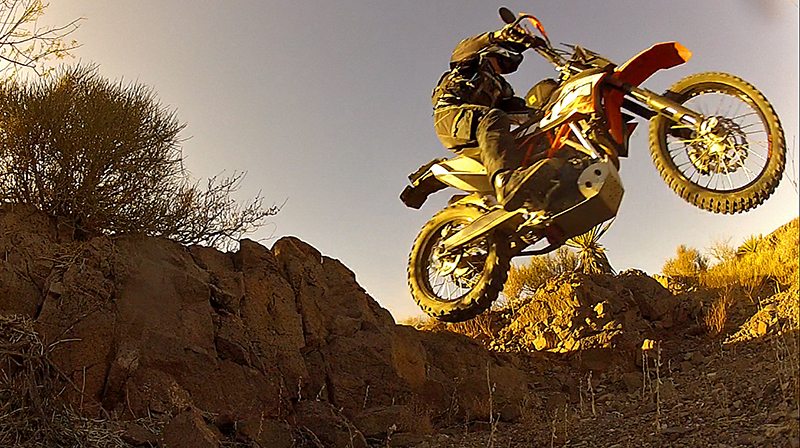 Over the years I have developed a passion for adventure riding and hard enduro. I now own two newer KTMs; a 2012 KTM 690 Enduro and a 2017 KTM 500 EXC-F. My love of technical riding eventually got me turned on to mountain biking. 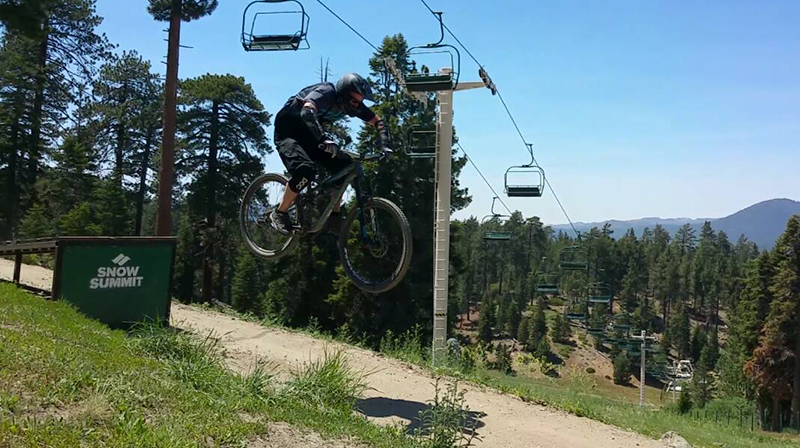 I have a Specialized Enduro bike that I love taking to the downhill parks (Mammoth, Snow Summit and Trestle bike parks) as well as hitting some trails at Bootleg Canyon, Red Rock and Mt Charleston, NV. 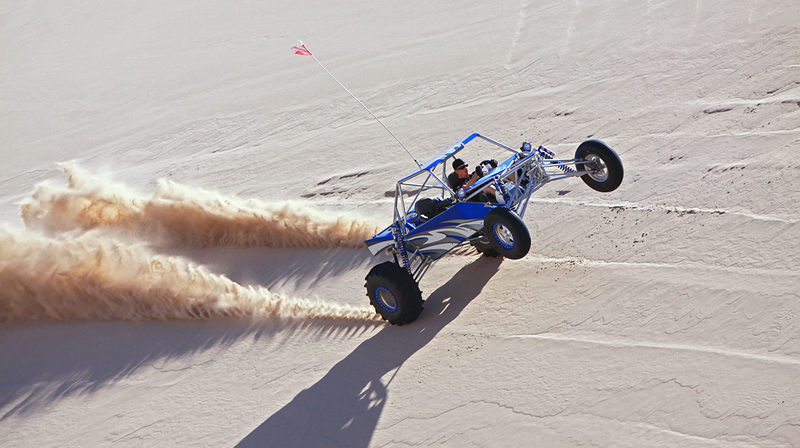 Another big passion of mine is hitting the sand dunes at Dumont, Glamis and Coral Pink. I have been going to Dumont since about 1998. That was when all I had was an S10 and my YZ250. Now I run a community website for Dumont Dunes which I started back in 2005, DumontDuneRiders.com. I go there at least once a month with my toyhauler and long travel turbo Honda sandcar. I also hit Glamis and Coral Pink every now and then, but Dumont is my home from October to April. I also like to get out and hike, camp, SCUBA dive, kayak, and travel. I’m married to my best friend, Anna. 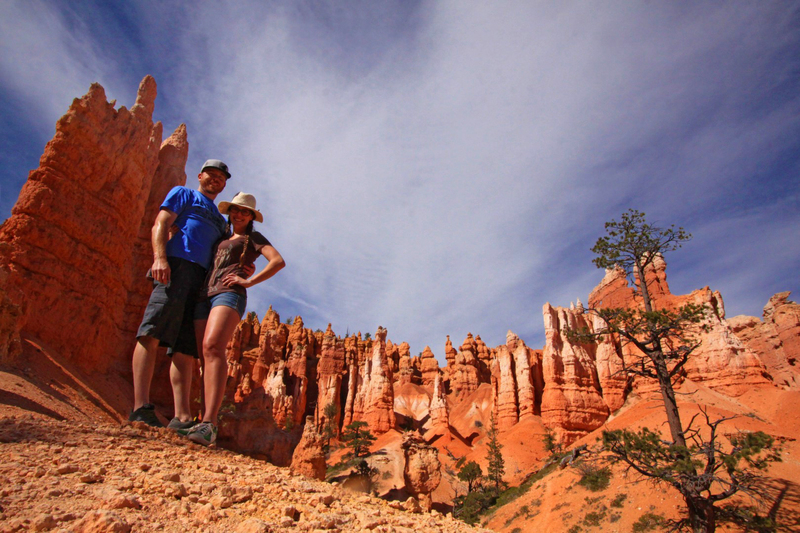 We share the same passion for adventure and get out as much as our lives allow. Why Should I Live Like Pete? Because life is meant to be lived! I’m not suggesting everyone go out and do what I do. Find what you enjoy and go do it. LIVE life! Whether it’s your passion or just something that puts a smile on your face…go do it! You never know what it may turn into or who you may meet. Find the time, make it a priority, and get out and explore. The Dirty Heads said it best, “Everyday you wait is just another day wasted.” Don’t live the same day 75 years in a row and call it a life. Feel free to contact me if you have any questions or would like to say what's up!